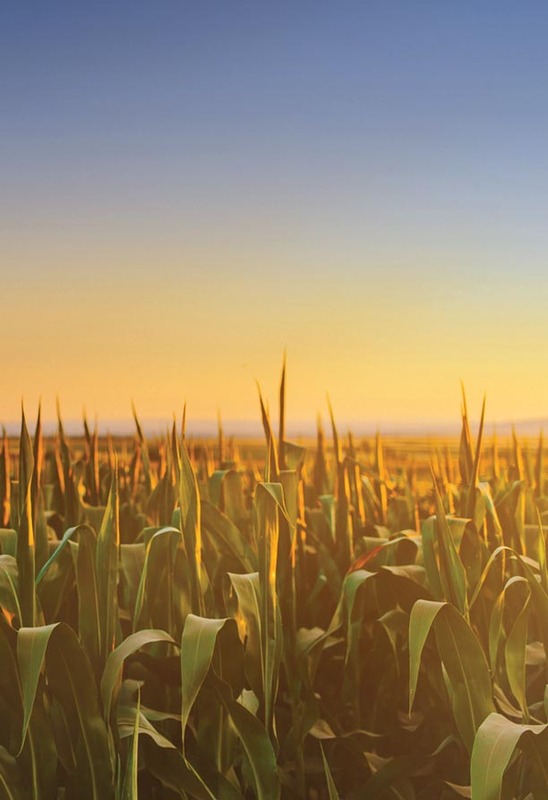 Natural gas can reduce your irrigation, grain drying and heating costs for your shop and home. And with rebates to defray installation costs, you’ll save even more. Earn up to a $1,500 rebate for the costs to connect a new or converted irrigation engine or grain dryer to an existing or new meter on our natural gas pipeline system in Nebraska. For more information click here to download the agricultural customers rebate claim form.